Twitter reveals that JLS have made the decision to split and it would therefore appear that the end is near. JLS fans (Otherwise known as JLSters!) are eating ‘watered down cornflakes’ as their tears fall at the devastating news. I think it’s all a bit extreme. No doubt there will be those missing school, seeking professional help or killing their dog….all in memory of JLS. And for any ‘Directioners’ out there…Be warned. They too, might one day go off in different directions and never be seen again! It would appear that these twitterers live solely for the admiration of 4 blokes in a band. It would appear that this is far beyond a love for music. This is all they appear to live for. I heard last week that 75% of people in the UK are searching for some kind of purpose or meaning in life. 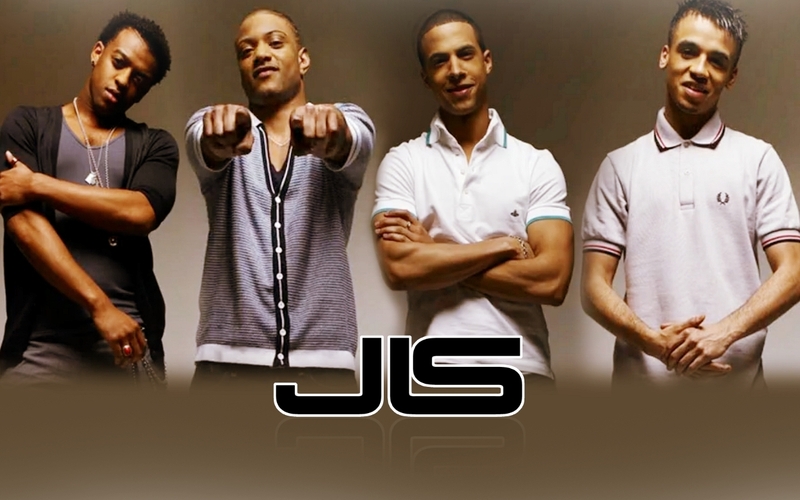 (This was before JLS split!) I’m on a life long mission to change this statistic. I can say that I am living a life of purpose. I am living a life of meaning. Why? Because I’m on a journey, exploring what it means to live out my creators intention. God created you for a specific purpose that no one else on this earth can do the same way that you do it. A God given purpose gives us motivation to get up in the morning. It gives us hope for the future and a heart that is satisfied with life. A God given purpose ignites more passion and energy than ever before. The focus of a God given purpose is less about ‘what’ you do and more about ‘who’ you do it for? This is the solution to the statistic. This is the secret to living a life of purpose, meaning & satisfaction. This the secret to being happy, that no ordinary ‘self help’ book will ever tell you. Go. Discover your God given purpose. I’m also collecting stories of how this blog has impacted people – Let me know if it’s had an effect on you – no matter how large or small! * Blog day is changing to Thursday as from next week! This entry was posted in Uncategorized and tagged blogging, Boyband, christian, christianity, cornflakes, crying, disaster, evangelism, evangelist, fans, God, Hope, Jesus, JLS, john 10 10, laughing with tom, Life, life to the full, meaning, music, purpose, satisfaction, splitting, tears, tom elliott, upset. Bookmark the permalink. 2 Responses to JLS No Longer! Please tell me the DFS one was a joke ….